This mason jar herb garden is a cute way to have a small herb garden in your kitchen or just outside your front door. Jar planters are a great way to have fresh herbs in your kitchen. This is a guide about growing herbs in canning jars. 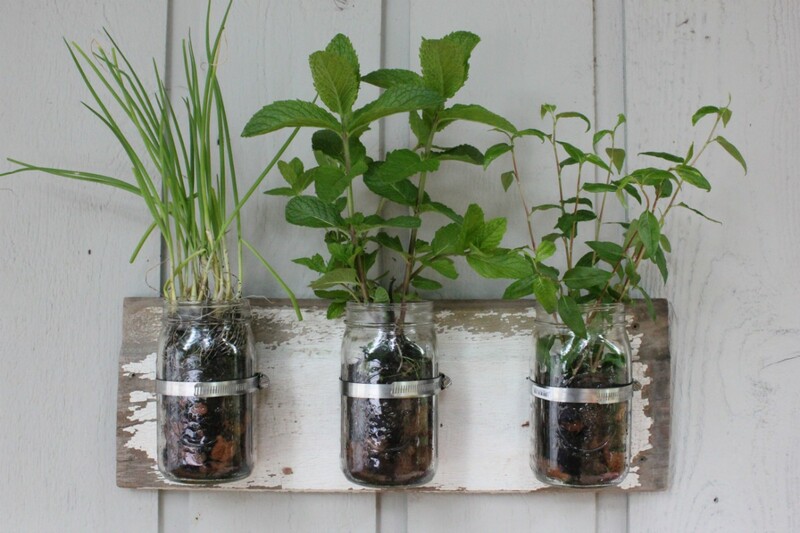 A canning jar herb garden is a decorative way grow herbs in your kitchen. "This video does not exist." It should work now. I'm not sure why it wasn't playing before.